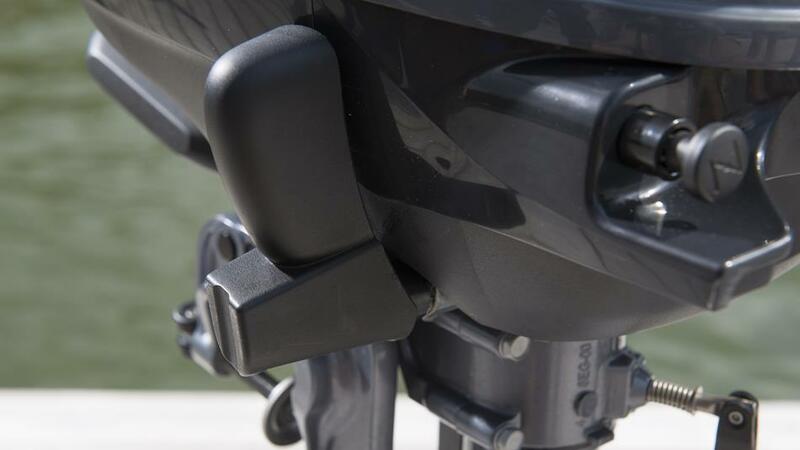 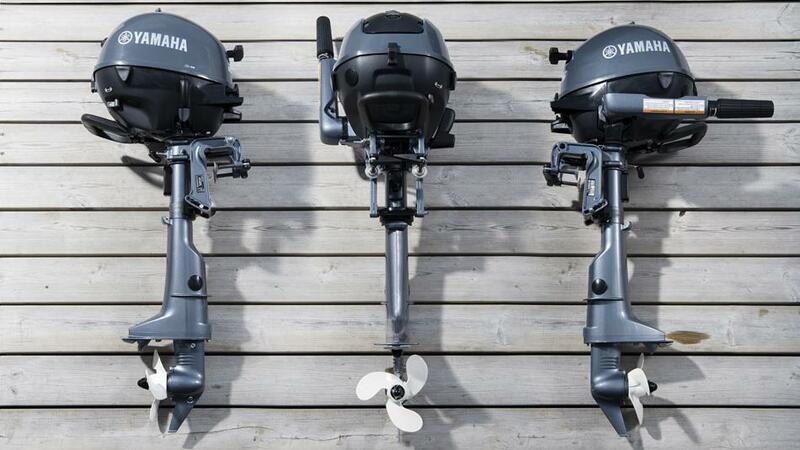 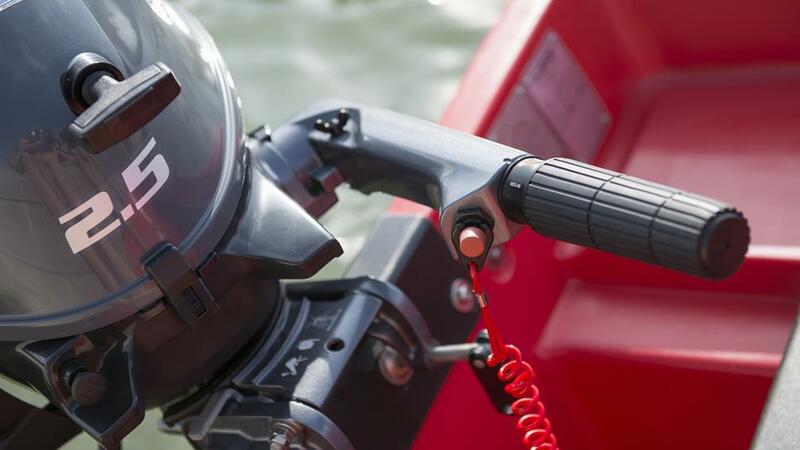 Yamaha F2.5 BMHS Outboard – This latest-generation Yamaha is the perfect way to get out and enjoy the water, turning even the shortest boat ride into an enjoyable adventure. 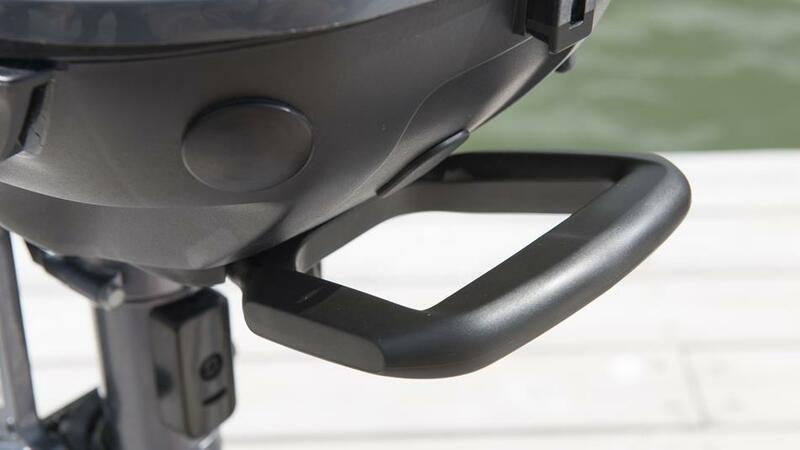 This popular portable, with its smart new shape, is now even cleaner and quieter, with a host of new features. It’s packed full of pioneering Yamaha technology – and it packs a punch too – with plenty of power, superb handling and easy manoeuvrability. 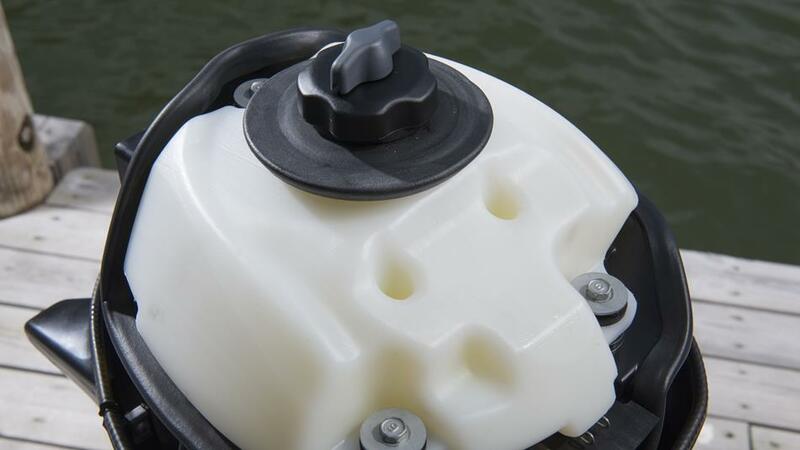 It also makes the ideal auxiliary engine for yacht owners. 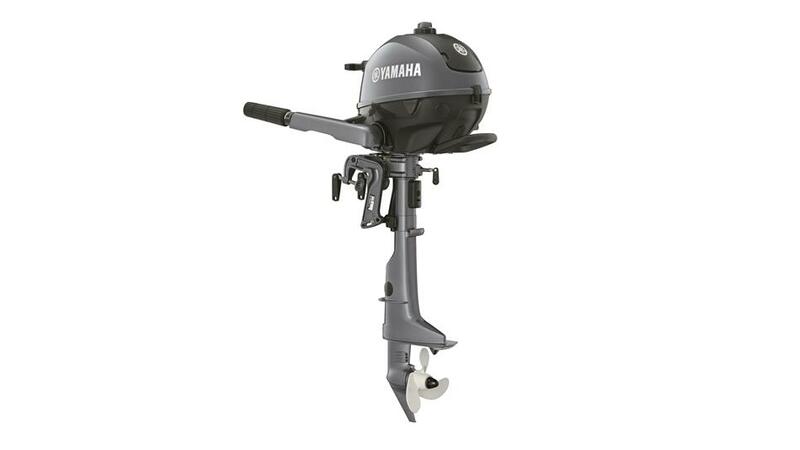 More storage positions, a handy see-through fuel tank and improved, user-friendly controls, all within easy reach – along with with a new larger, more comfortable carry-handle – make this 4-stroke a smarter choice than ever.